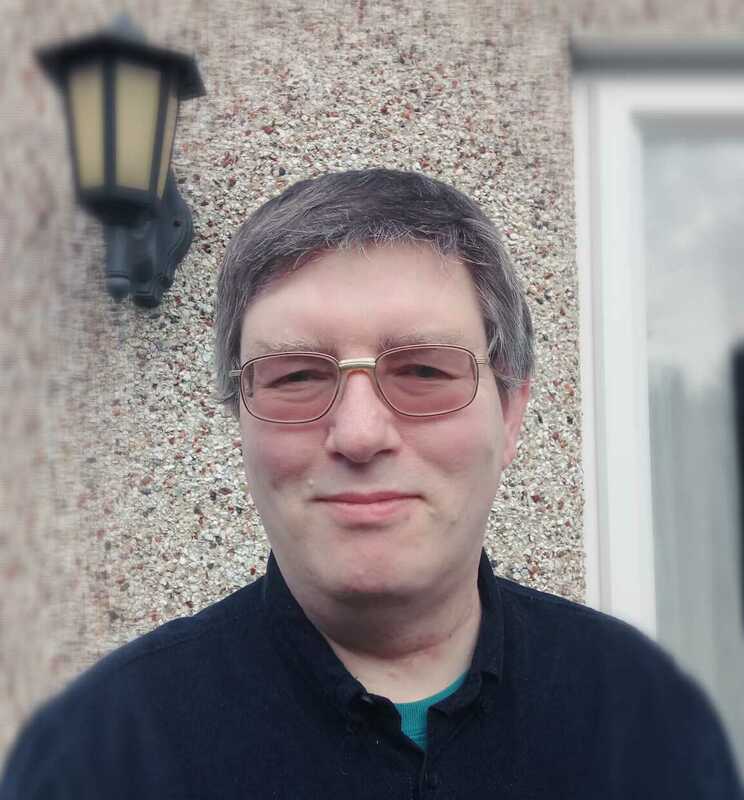 Simple Spider was founded in early 2017 by Richard Peers. Richard has been a computer guru since the early 1980s, and had a long career as a technologist with household name companies; he has now decided to run his own business to make his excellent skills available to small and medium sized enterprises. As an expert on application and website development and support, he can help you to use IT to grow your own business; he also has many contacts who can supply other IT services such as hardware or web hosting, should you need those. He is also highly proficient with Microsoft Office (Excel, Word, Outlook and Access) and offers support and training for this. Crucially, though, Richard has the rare ability to explain and discuss technology matters without using jargon, so he won't blind you with science: instead, he will calmly and carefully work with you to determine your IT needs, and then design and build them according to your own specifications. 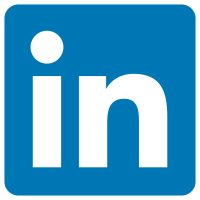 Find more details about Richard on LinkedIn.